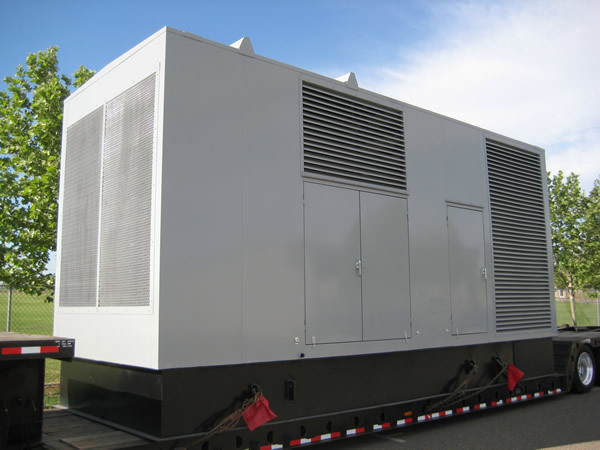 2000 KW Genset. Custom manufactured at our facility. 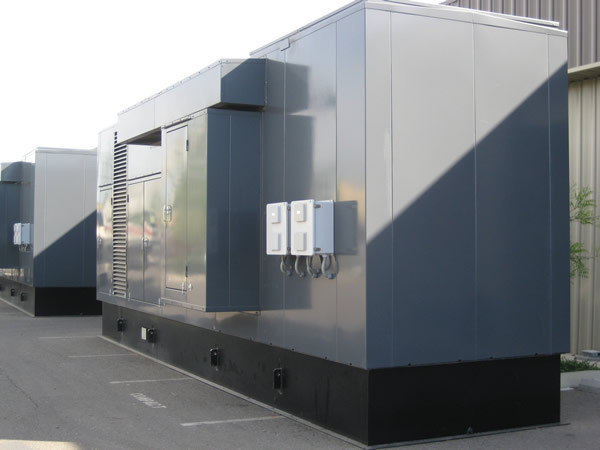 2000 KW Genset. Custom manufactured at our facility. Enclosure, exhaust system, 3200 amp breaker can and wiring completed by highly qualified and dedicated employees. 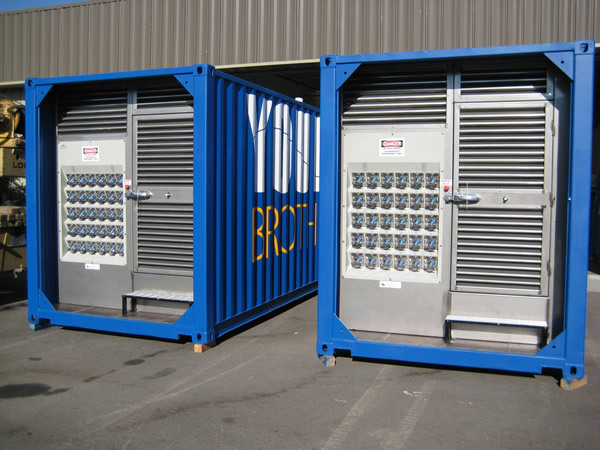 Custom generator packaging shown here using shipping containers. Customized per customer’s specifications with 1000 gallon diesel fuel tank and a recessed stainless steel wall. 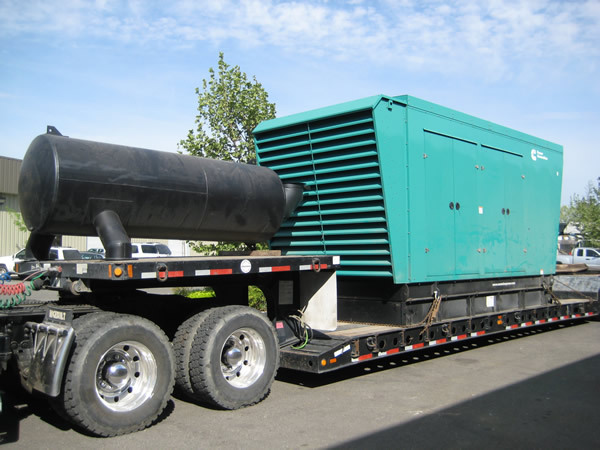 Modification to a 1000 Genset. Modified exhaust system with added 100 amp distribution panel. D & B Precision Sheetmetal, Inc.
We are a full service fabrication company specializing in a wide range of services from precision sheet metal to structural steel fabrication.